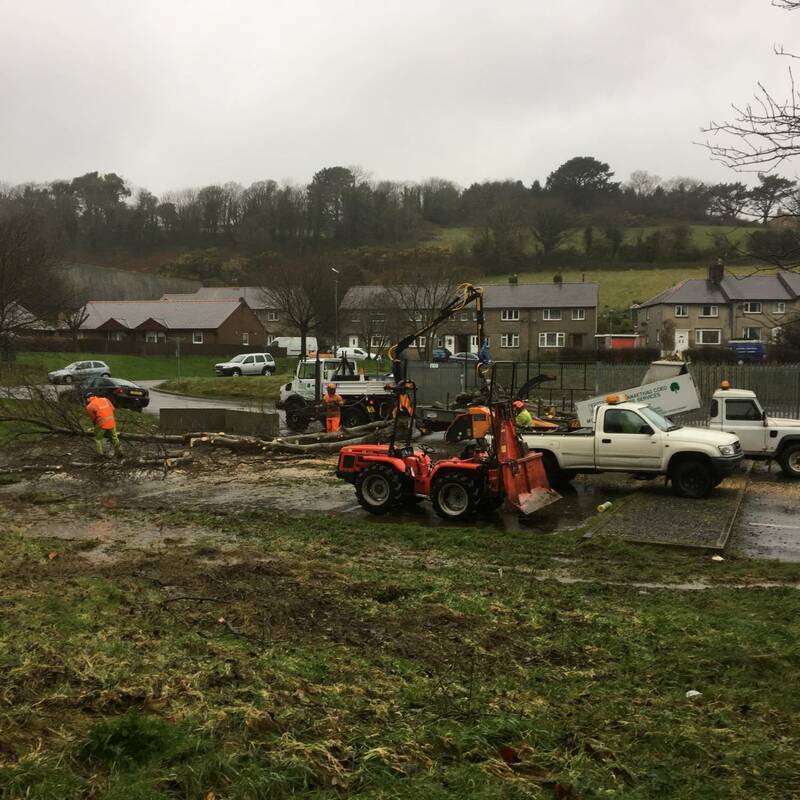 Gwasanaethau Coed Tomos Pierce Tree Services offer our tree & vegetation clearance services to all site owners, builders, construction & development companies, local authorities, landscapers, housing developers. 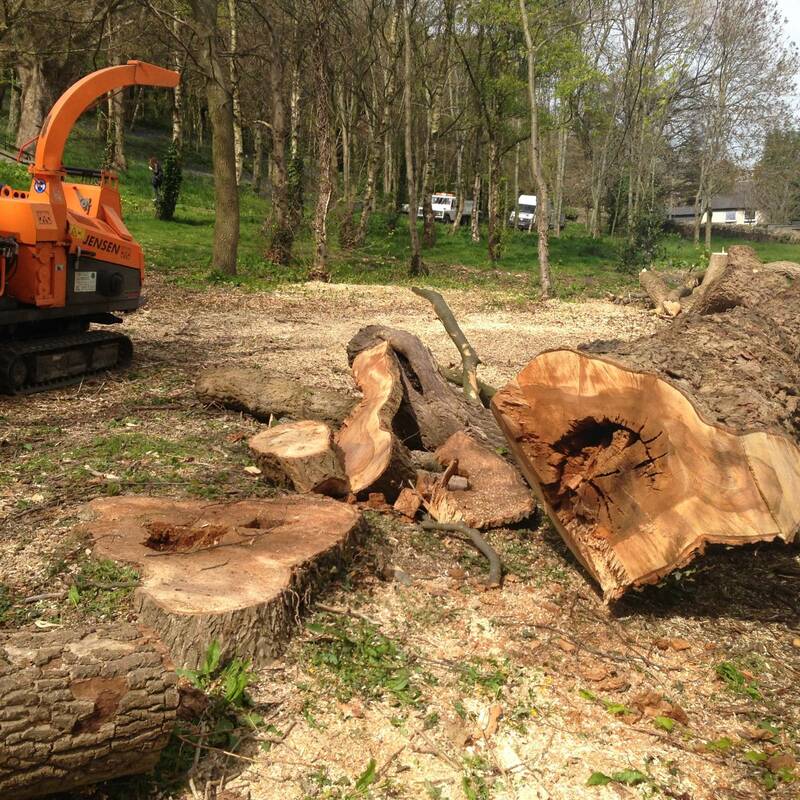 From a single development plot to large scale infrastructure clearance. 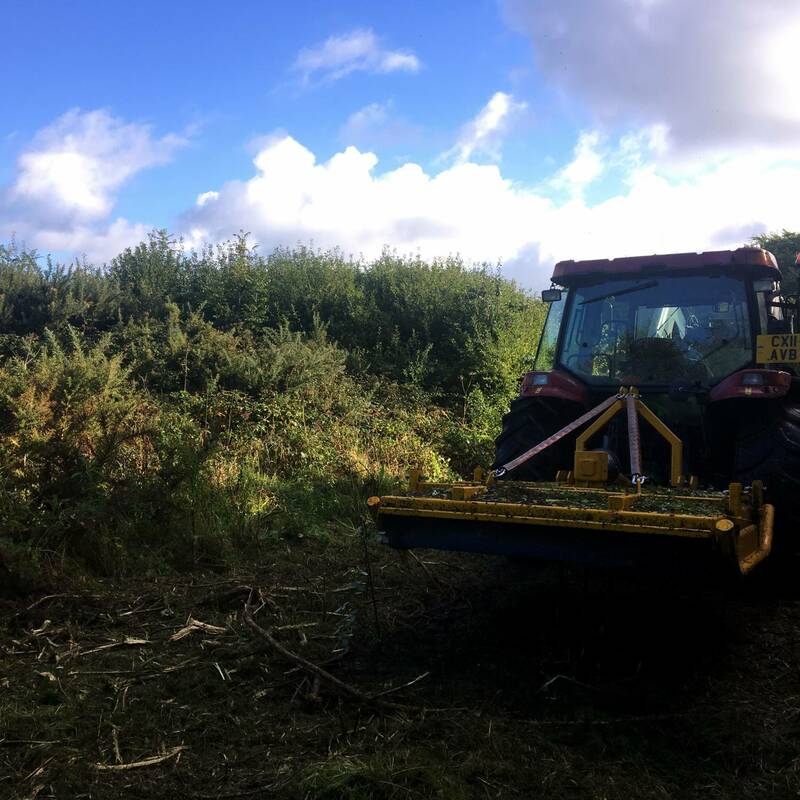 Gwasanaethau Coed Tomos Pierce Tree Services can provide all necessary equipment and qualified staff to clear trees of any size and vegetation of any kind. 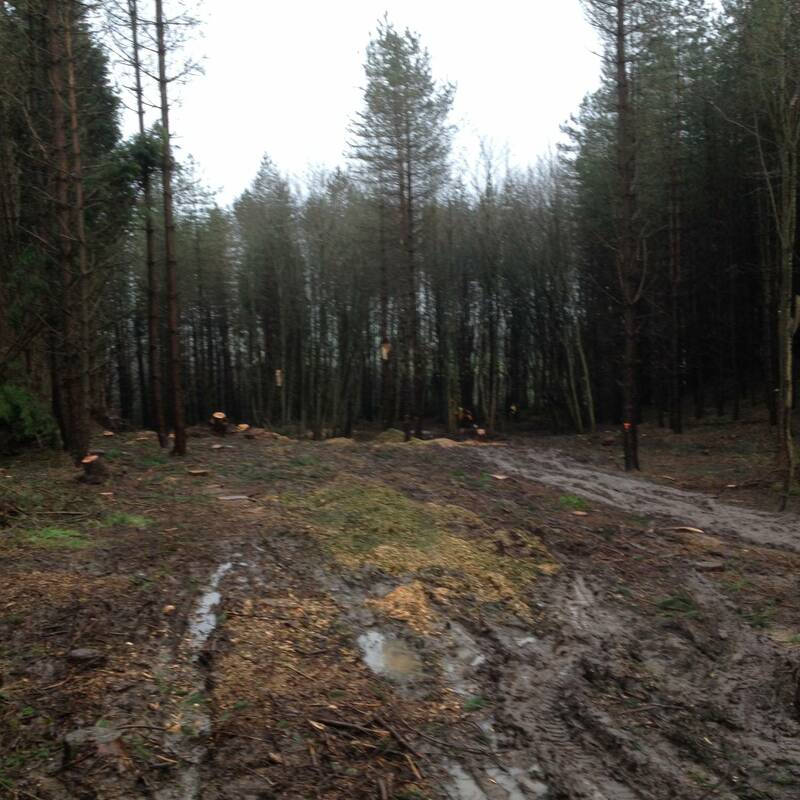 We can work with the relevant authorities to arrange ecological & environmental surveys, tree surveys, road closures, traffic management and recycling of waste etc. 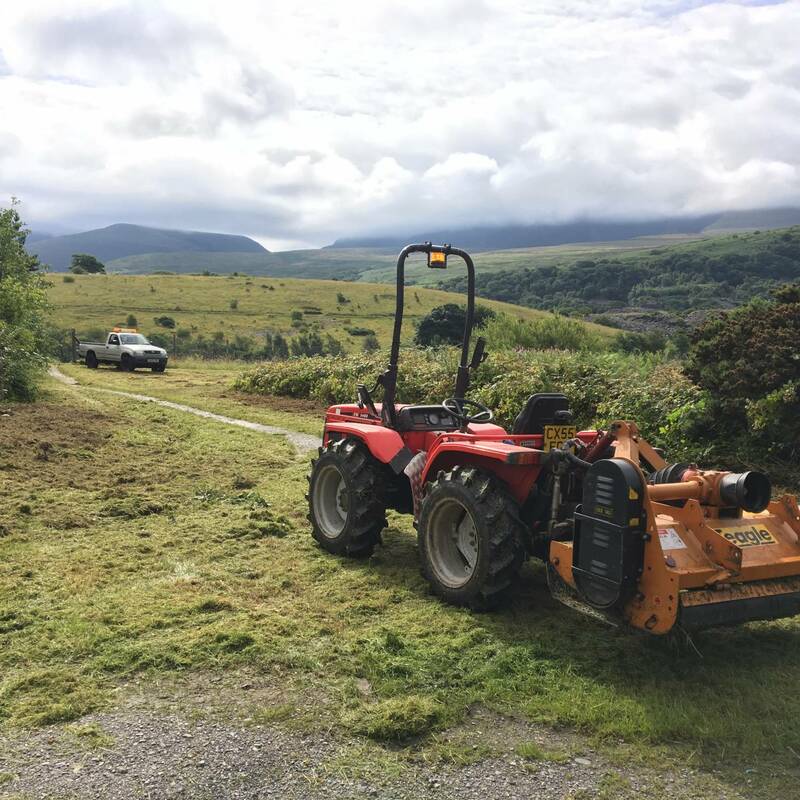 All Gwasanaethau Coed Tomos Pierce Tree Services site clearance staff are fully qualified, hold the necessary CSCS and NPTC cards and are First Aid +F trained. If you have a project of any size that you would like to discuss with us please don’t hesitate to contact us.